These days, smart is the new in. There are smartphones, smart TVs, smart refs, and even smart books! Yes, smart books indeed! These actually look like normal books but provide an augmented reality through the use of a tablet or a smartphone. Just recently, I was given a chance to try out these 2 smart books by ALZZAM Education, a company based in Korea. The kids got excited with the colouring book so we tried it first. Inside, there are 10 sea animals to bring to life. 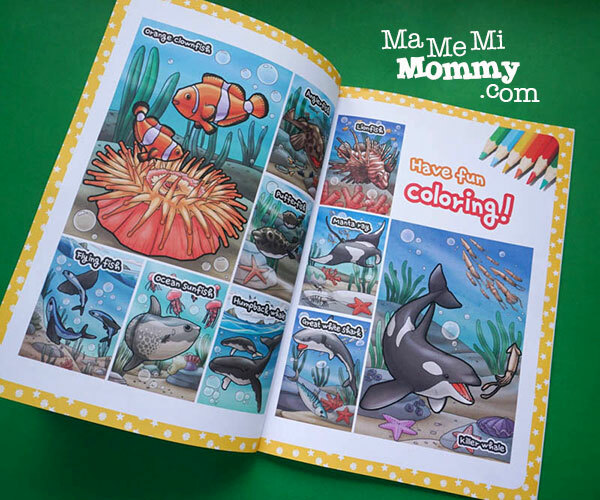 The first page provides a colorful overview of these animals and their prescribed colour. 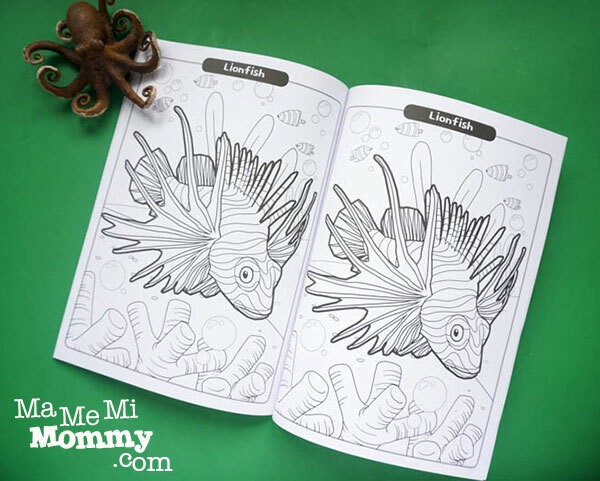 Don’t worry if you don’t colour nicely on the first try as there are 2 pages for each sea creature. 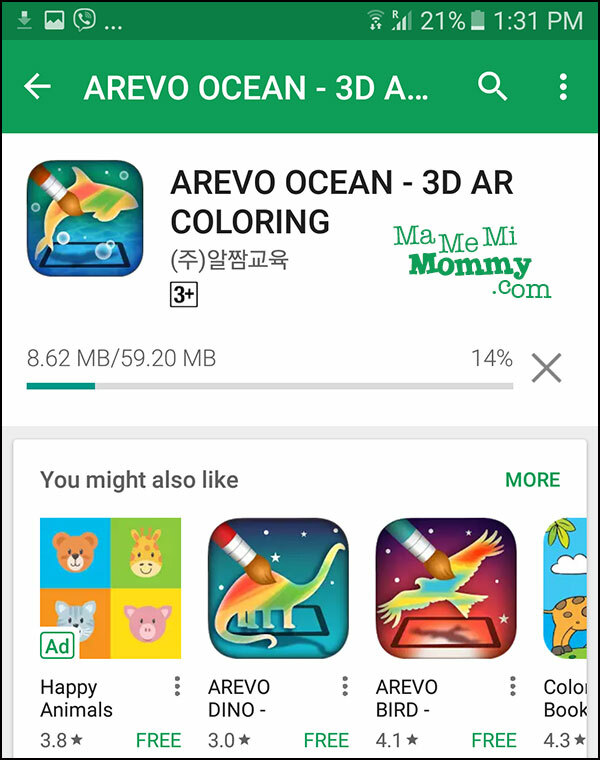 You have to download the AREVO OCEAN app to be able to use the augmented reality part. This is available for free in the App Store and in Google Play. 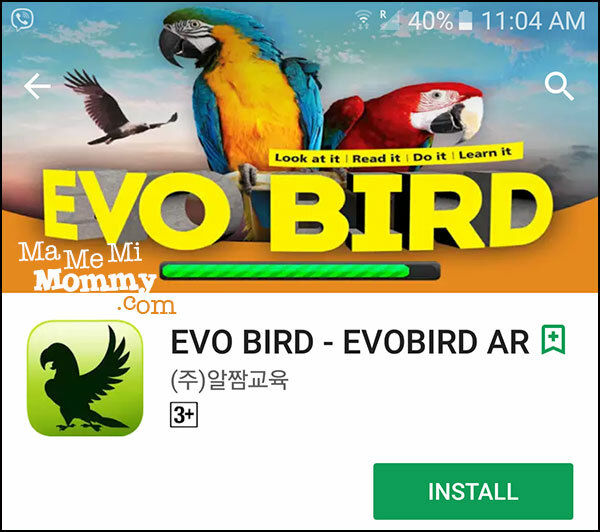 You can also see that there are more in this series like the AREVO DINO and the AREVO BIRD. Ta-da!! Here’s my work of art! I couldn’t very well present the boys’ work as my demo so I did my own. These were done with Prismacolors, by the way. Also, the book says that the app works best if you use coloured pencils. I did try another page with crayons and it worked just fine. Just be sure to not colour over the picture lines so the scanner can still “read” it. Just to show you how it will look, I took this photo when I’ve only partially coloured the page. It looks as it is in paper. The uncoloured parts remain black and white while the coloured ones have colour. And here’s the video of it coming to life. 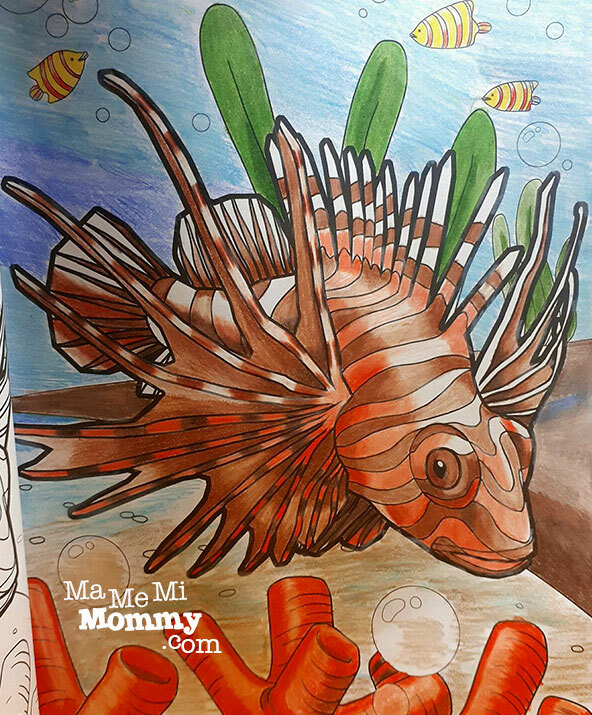 Through the app, you can also listen to a short narration about the sea creature, see sample coloured images, see the sample coloured image in 3D, or take a photo and save it into your device. The second book is equally fun and richly informative. 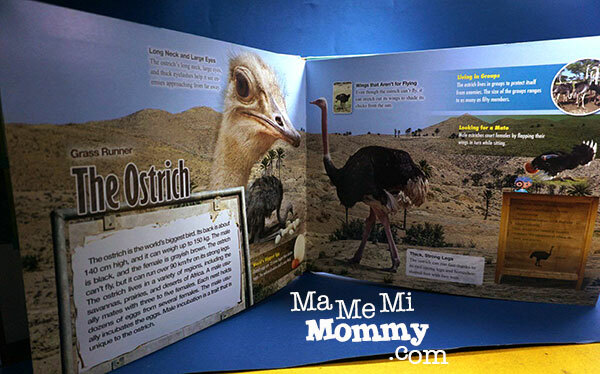 It’s a hard-bound full-colour book that features 12 different bird species to learn about. Each spread features a specific bird with colourful photos and all the pertinent information about it. As with the colouring book, this too needs an app to fully see the augmented reality. 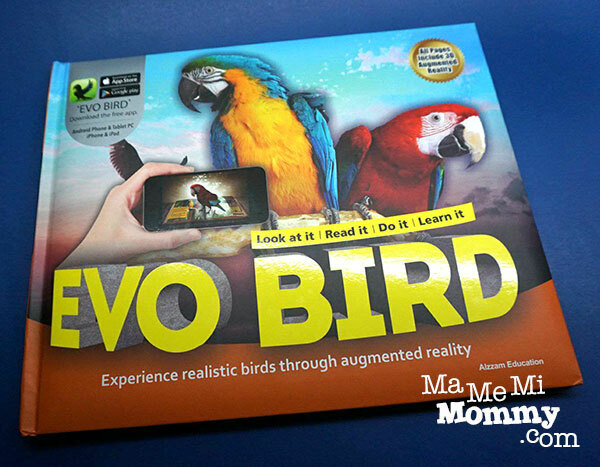 You can download the EVO BIRD app for free in the App Store or in Google Play. 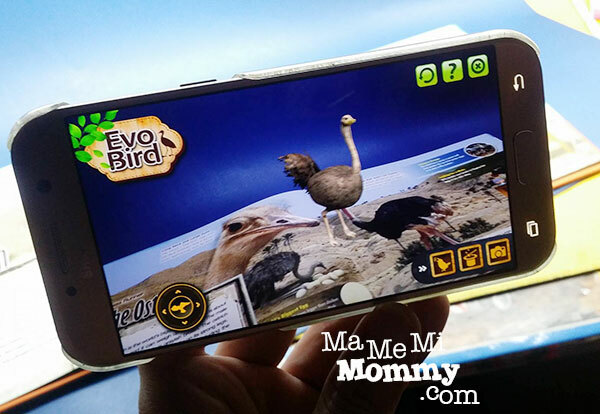 Through the app, you can control the bird, play its sound, show its habitat, show bird videos, and even play fun games and puzzles. The kids truly enjoyed playing and learning with these 2 books. I’m sure yours will too! The 3D Coloring book retails at P350 while the EVO Bird is at P700. Ohhhh, these would be great for gifting! I wonder if my kids will let it go though. Thanks for the awesome review! Wow! 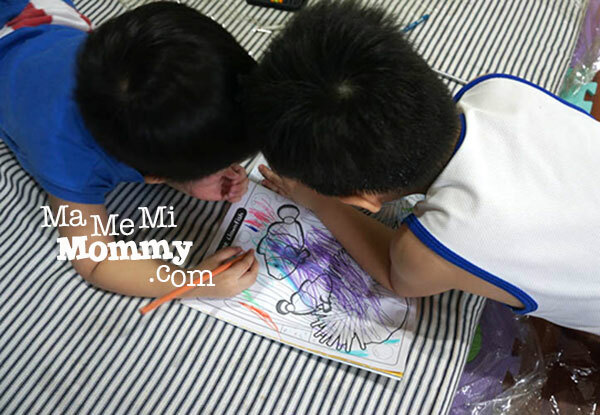 This is very interactive and really fun learning product for our toddlers, Thank you for sharing. Maan recently posted…School is Almost Over!!! We got the Dinosaur naman and it’s really entertaining! My son enjoys every time it roars. Definitely a must have if you have kids. Ang ganda nyan, Ren has some 3D books too. Uy! I like this for my toddler. He would surely be amazed with the fish and other sea creatures plus color the books, too. How I wish we had this tech when my kids were younger. 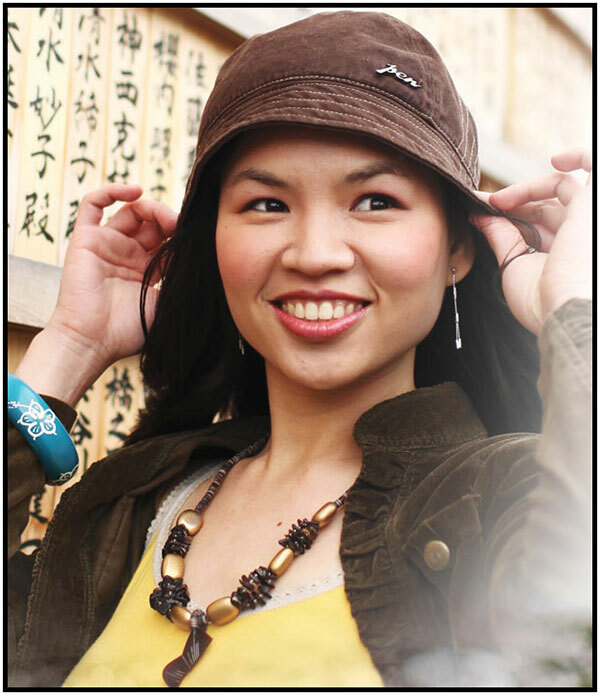 Rowena Wendy Lei recently posted…Get fit in 30 minutes a day with Curves! This is nice! There are a lot of innovations for educational books nowadays. This encourages kids to read more. 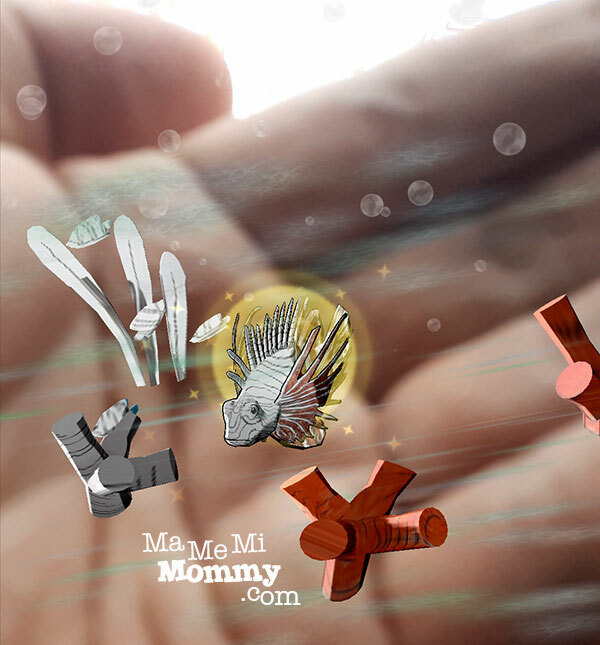 The 3D coloring magic looks interesting. I have a super kulit nephew whom I think will enjoy this and make him sit down instead of running around and around. Whoah! that was pretty awesome. I’ve seen a-r thingy before, but this one you colored them right and popped as it is. ansayaaaaa!!! 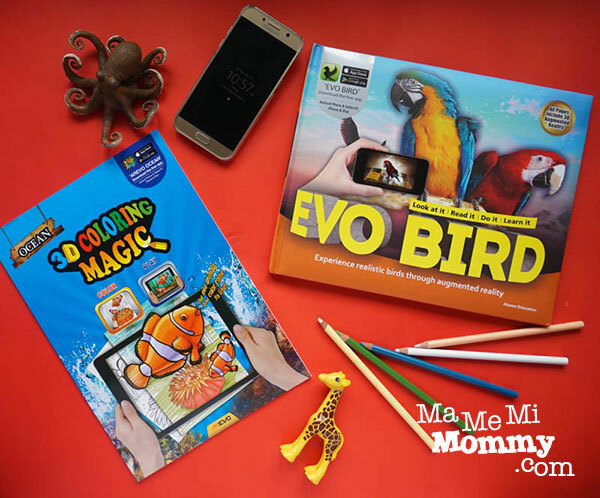 We were able to try EVO books as well and my son really enjoyed it. I enjoyed it too. 🙂 I’m all for reading books. It’s actually an advocacy of mine. But having 3D pa makes it really exciting for kids. It does make it super fun and exciting for the kids, and kids at heart! Haha! Wow, ang high-tech na pala ng mga coloring books these days. 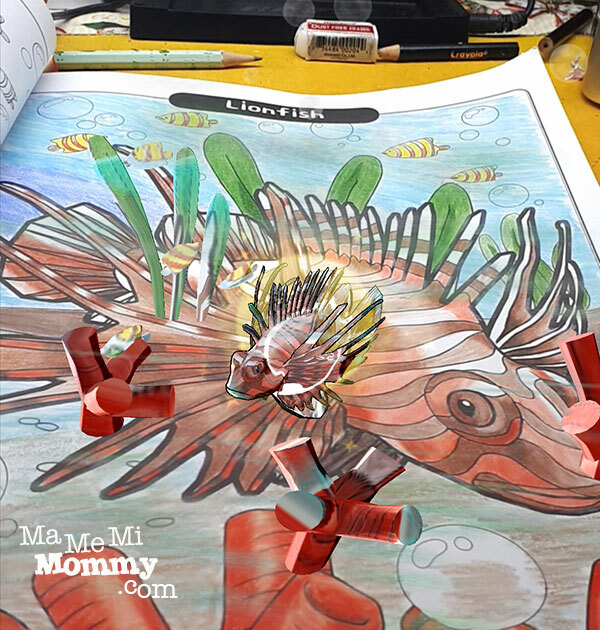 Nakakatuwa, even adults will love coloring and seeing these pretty animals in 3D. Ang cool naman neto! My kids would live this! We need to try it!